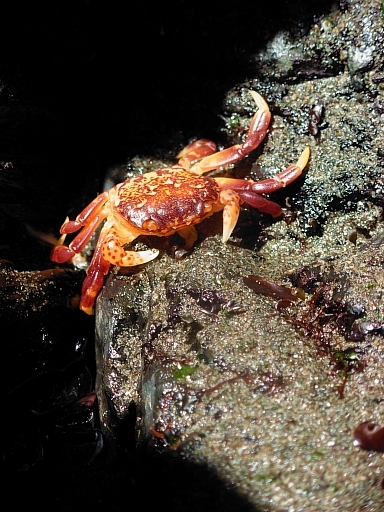 Join me Friday, September 21, 2012 at Planet Earth Poetry in Victoria for the launch of Poems for an Oil-Free Coast – a fantastic chapbook from Red Tower Bookworks. The event begins at 7:30 pm at Moka House, 1633 Hillside Avenue. $3 admission. The nine poets featured in the book are: Yvonne Blomer, Kim Goldberg, Jeanne Iribarne, Christine Lowther, Garry Thomas Morse, Patrick Pilarski, Steven Noyes, Eden Robinson and Alison Watt. Several of us will be on hand to read our poems, along with others poets whose work was short-listed for inclusion in the chapbook. Poems for an Oil-Free Coast is a lyrical exploration of the people and the environment of British Columbia’s central and north coast, which includes the Great Bear Rainforest. The entire area is threatened by pipelines and supertankers connected to the tar sands industry in Alberta. These same poems are included in the larger art book Canada’s Raincoast At Risk: Art for an Oil-Free Coast, published by Raincoast Conservation Foundation and launching in November 2012. So this chapbook launch party is your sneak preview! 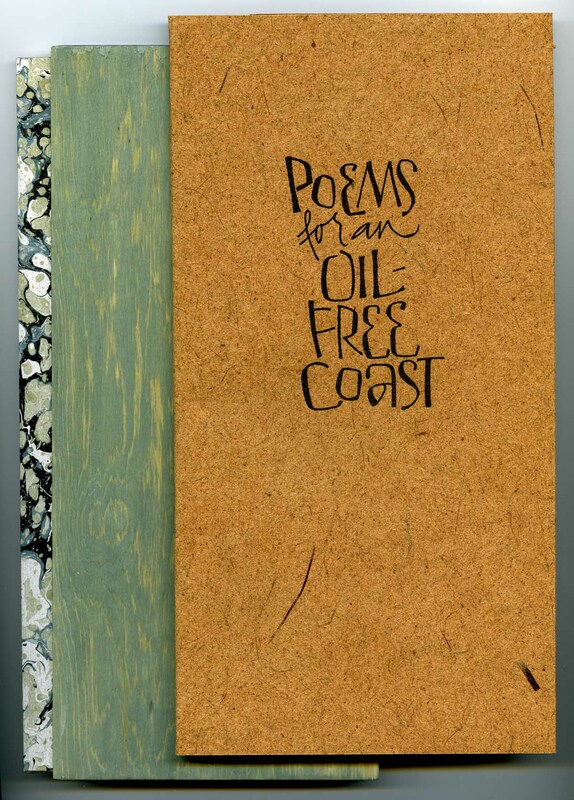 Poems for an Oil-Free Coast is letterpress printed at Vancouver’s Black Stone Press, and hand bound by Frances Hunter in two limited editions: one softcover wrapped in cedar bark paper; the other bound in yellow cedar boards. 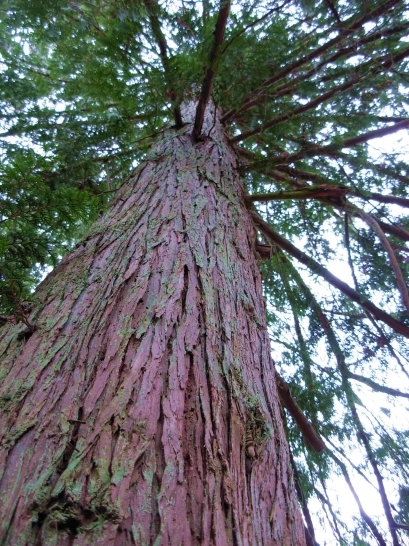 Red Tower Bookworks is donating proceeds to Raincoast Conservation Foundation, www.raincoast.org. This entry was posted in Books, Events, Poetry, Politics and tagged Alberta tar sands, British Columbia, Enbridge Northern Gateway Pipeline, Great Bear Rainforest, nature, wildlife. Bookmark the permalink.